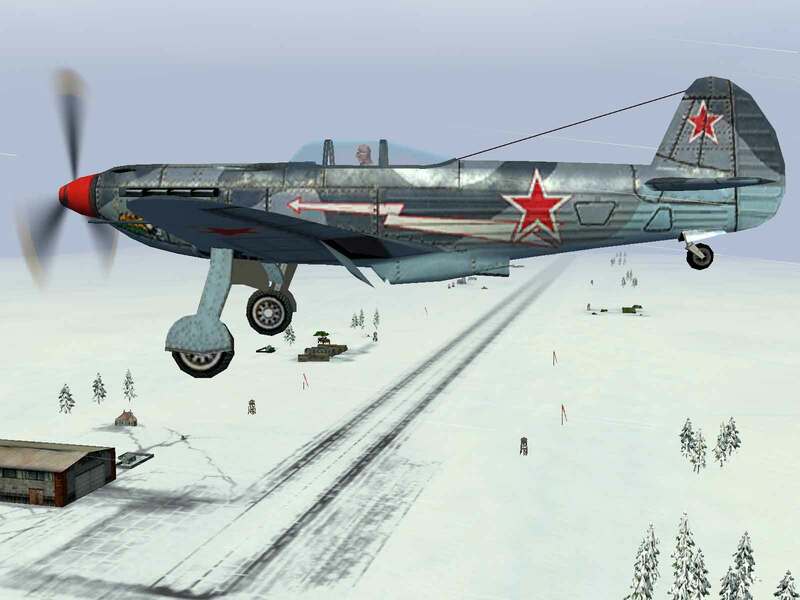 “In combat potential, the Yak-3, La-7 and La-9 fighters were indisputably superior to the Bf-109s and Fw-190s. But, as they say, no matter how good the violin may be, much depends on the violinist. I always felt respect for an enemy pilot whose plane I failed to down. 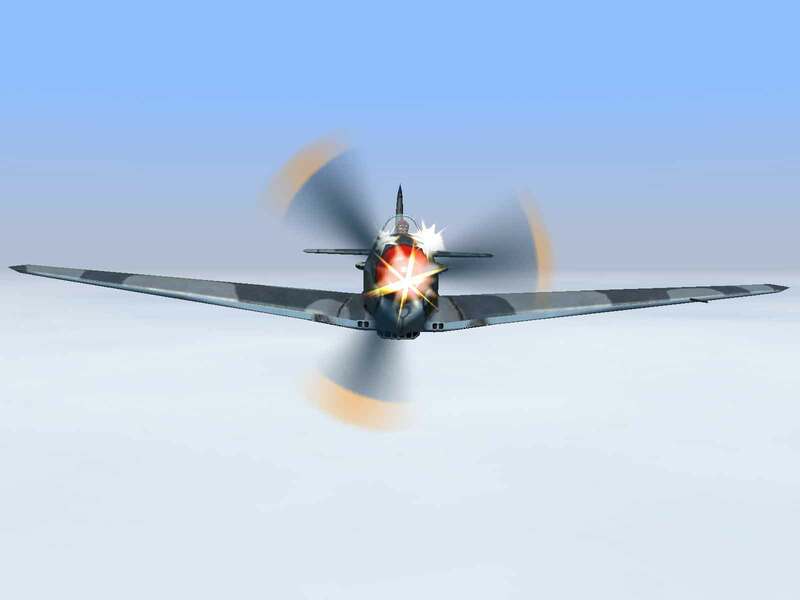 Low Altitude Performance – The Yak is one of the most versatile fighters in the game, being capable of outrunning anything that can outturn it and able to outturn anything that can outrun it. Durability – A small, light plane made largely of wood, the Yak is more fragile than its contemporaries. 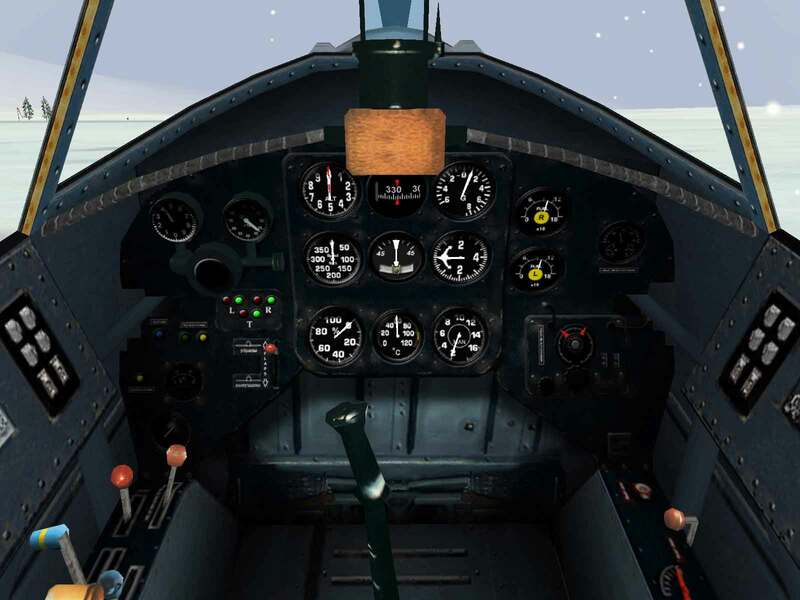 Firepower – With only a single 20mm cannon and two 12.7mm machine guns, the Yak-3 requires too much time on target to down the heavier mid- to late-war planes it faced. High Altitude Performance – As with most Soviet planes using the M-105, the plane performed best below 15,000 feet. 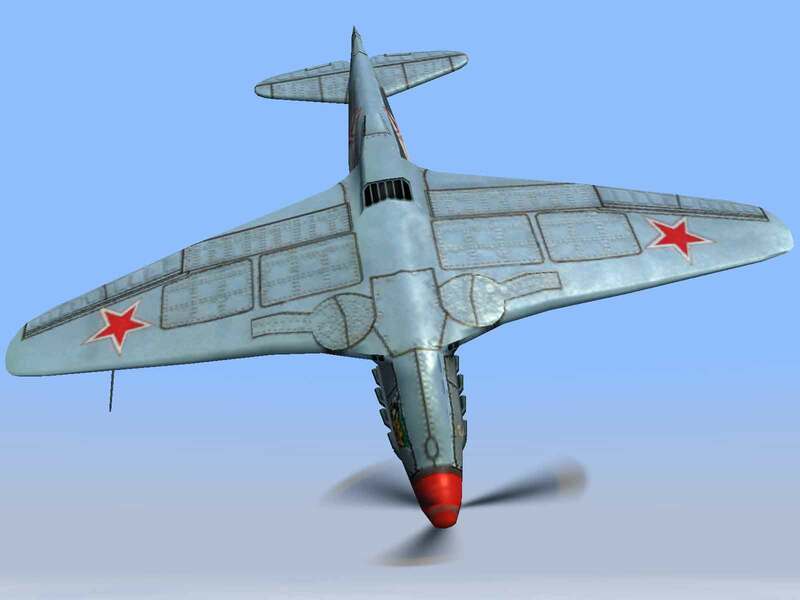 With the problems inherent in the Yak-1 design and the coming war with Nazi Germany looming ahead, the Yakovlev team started work on a new prototype. Originally designed to use the Klimov M-105PD with two-stage Dollezhal Ye-100 supercharger, problems with the supercharger meant that the first prototype had to use the less powerful M-105P. 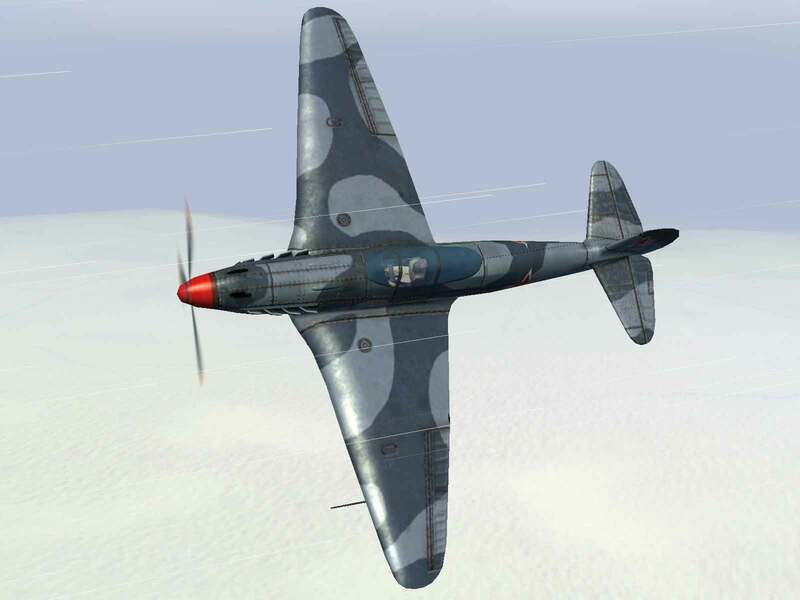 Potential top speed was increased by improving the airflow over the oil cooler and radiator inlets as well as a reduction in wingspan of about two and a half feet. But without the more powerful supercharger, performance was marginal at best. 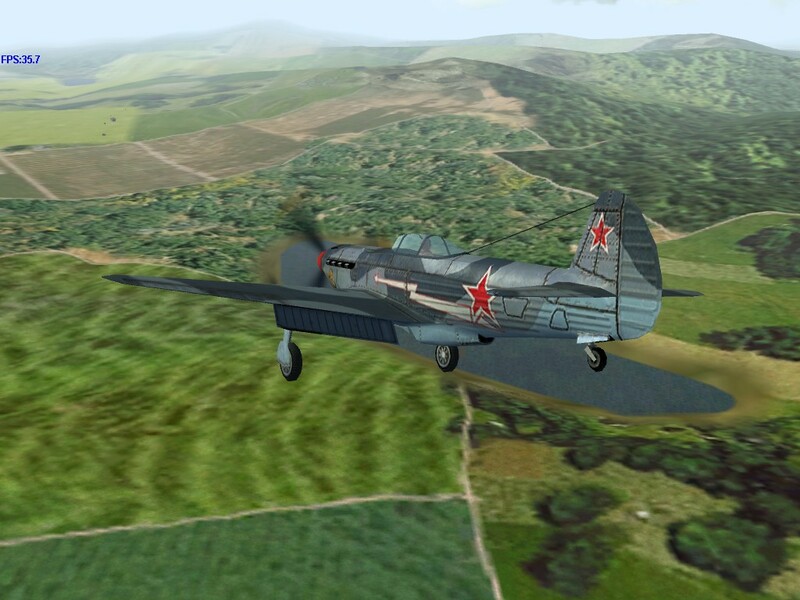 However, despite these problems the plane was ordered into production as the Yak-3. Due to a variety of issues, Yak-3 production didn’t actually begin for almost a year after the production order was issued. However, the delay had a positive side in that by the time production started, an even better engine, the M-105PF was available for installation. Further tests were conducted into boosting the engine power to wring every last ounce of horsepower out of the engine. When all was said and done, the Yak-3 would be able to top 420 mph at altitude. 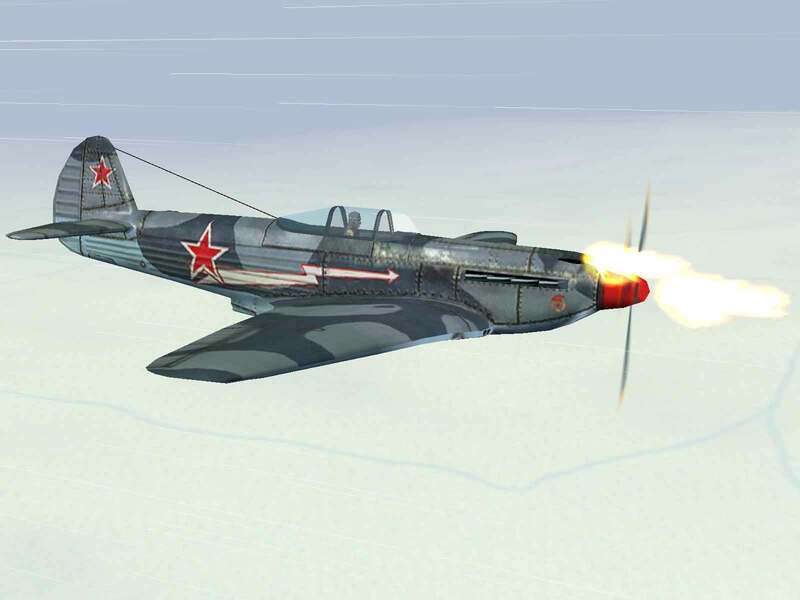 Armament was initially the same as the Yak-1, but was later improved by adding a second 12.7mm machine gun to the cowl. 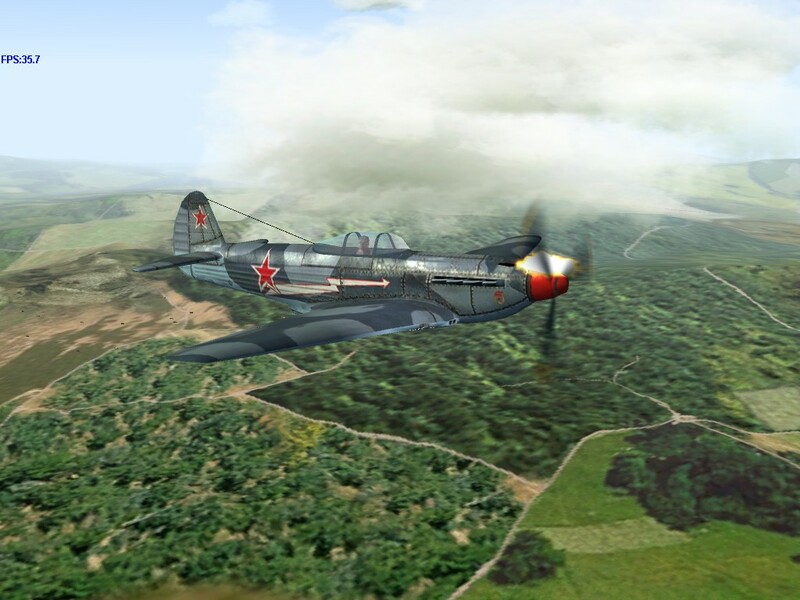 The Yak still exhibited some handling quirks at low speeds, but overall the Yak-3 was an easy plane to fly with outstanding performance that outpaced the Bf-109G-2 at all altitudes up to 18,000 feet and the FW-190A-4 at all altitudes up to 27,000 feet.